Susanne earned her MSW specializing in clinical practice from the University of Calgary in 2004. She has extensive experience in treating relationship issues, emotional distress, and self-esteem issues. Susanne uses an integrated, client-centered approach to counselling and deeply believes in leveraging her clients' strengths to help them achieve meaningful change. As a trained and experienced EMDR practitioner, Susanne has special expertise in helping her clients to address traumatic life experiences. In the majority of cases, trauma symptoms can be resolved in a matter of weeks rather than years so that clients can quickly move forward into a better quality of life for themselves and those they love. Hein is a registered psychologist in the provinces of Alberta and British Columbia. He has a Masters degree in Counselling Psychology and is currently working towards a Doctorate degree in Clinical Psychology. Hein offers evidence-based treatment for a variety of concerns, including but not limited to family issues, depression, anxiety, eating disorders, and substance abuse issues. Hein draws on a range of therapeutic approaches to personalize treatment to the needs of each client. 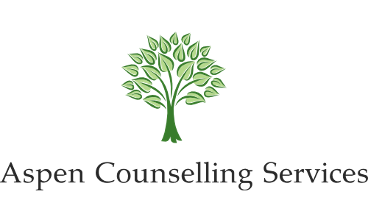 In addition to counselling, he also provides a range of formal psychological testing and assessment services. Hein is passionate about clinical psychology and believes that his services should add value to people's lives.